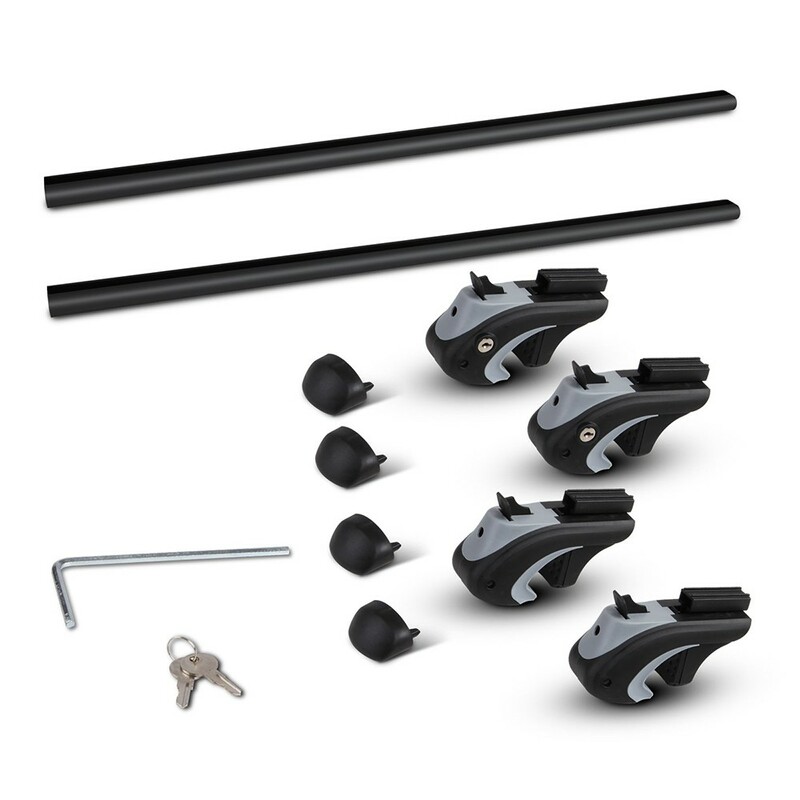 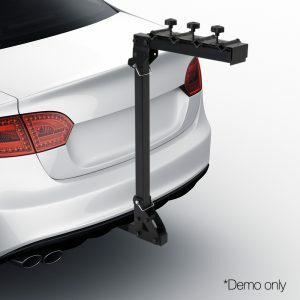 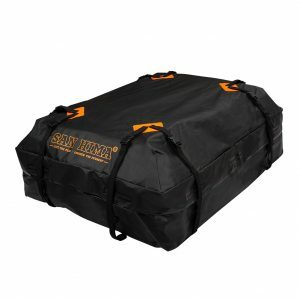 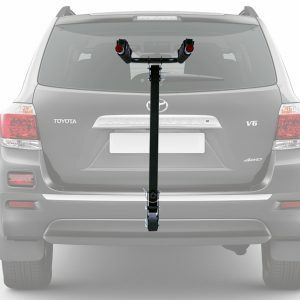 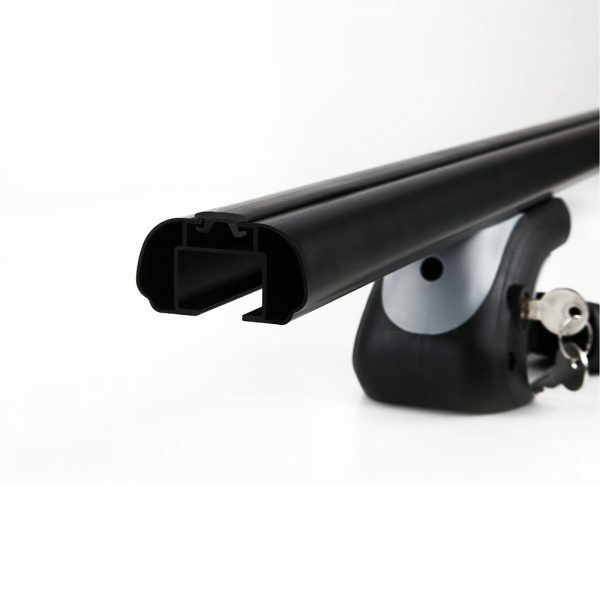 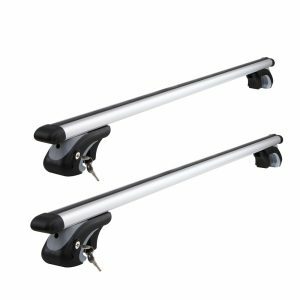 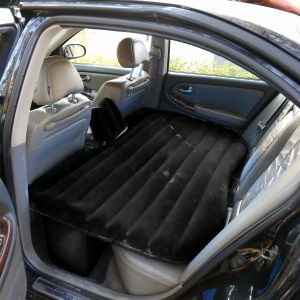 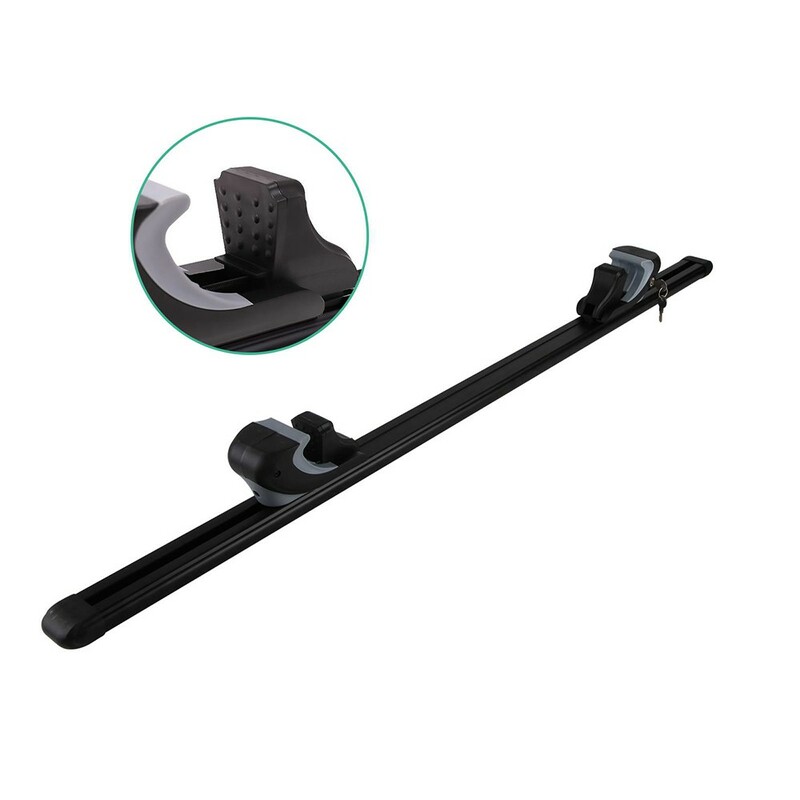 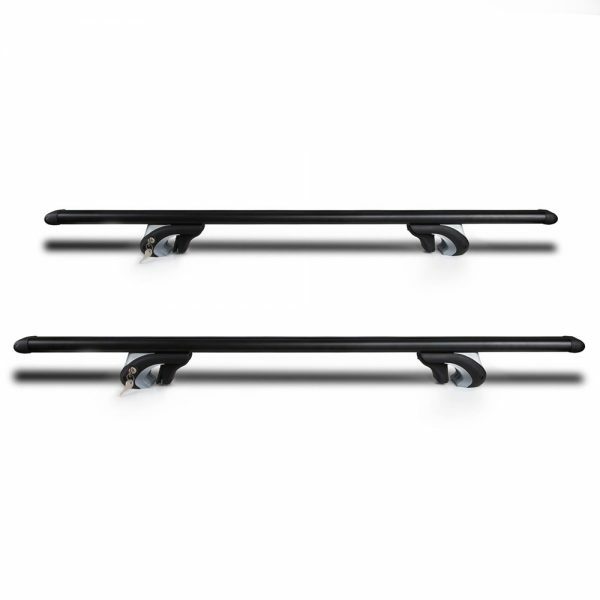 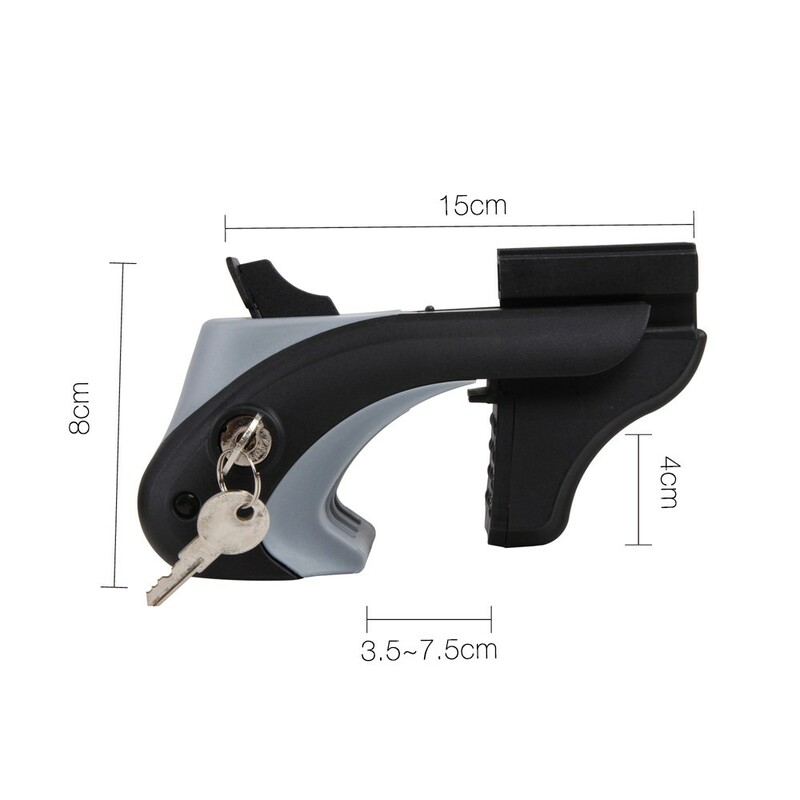 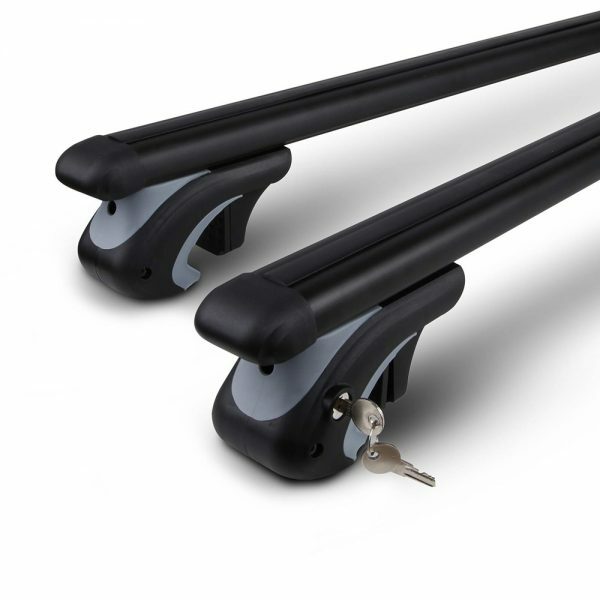 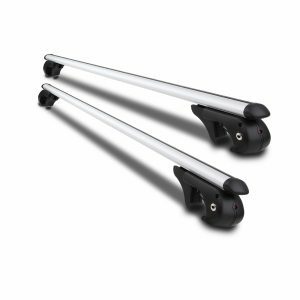 Universal Aluminium Car Roof Rack with Security Lock 1350mm Black Made from aircraft grade aluminium that offers a sturdy construction. 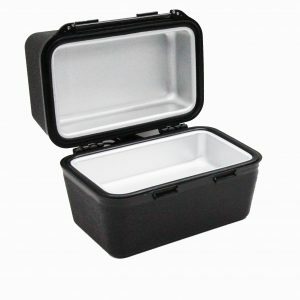 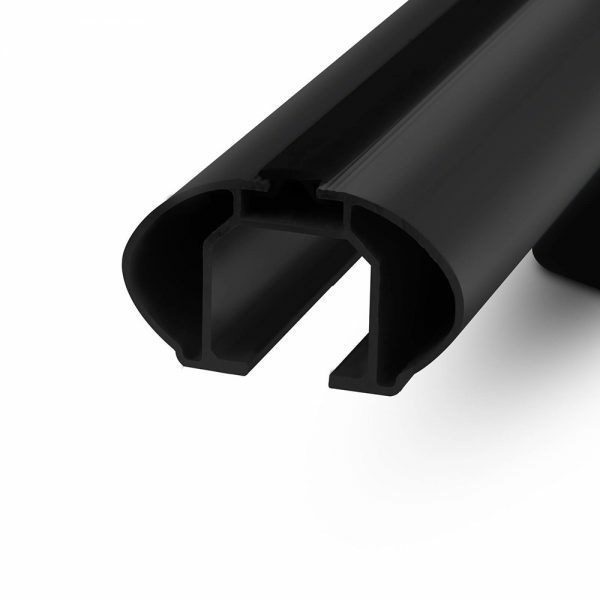 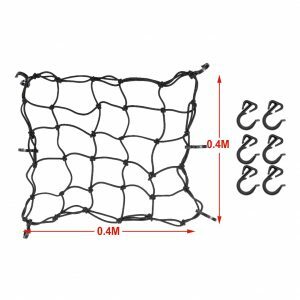 Featuring an engineered T-slot channel that allows easy installation with enhanced strength and low air resistance. 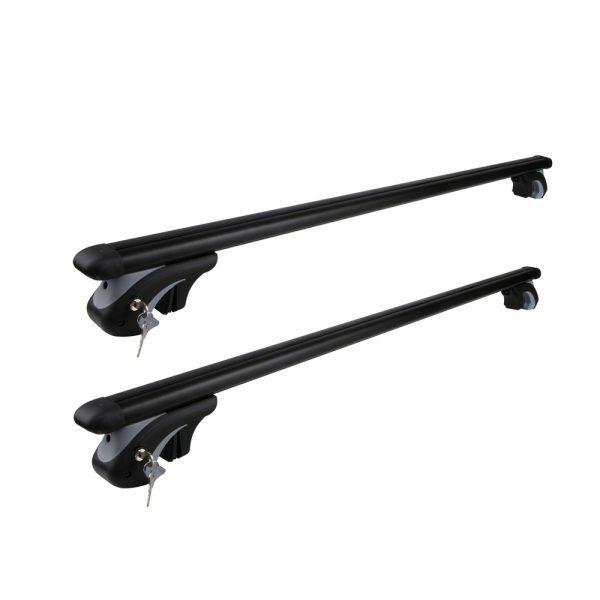 * This product is mainly designed to work with longitudinal mounts & raised rail, NOT on the rain gutters, integrated or solid roof rails.